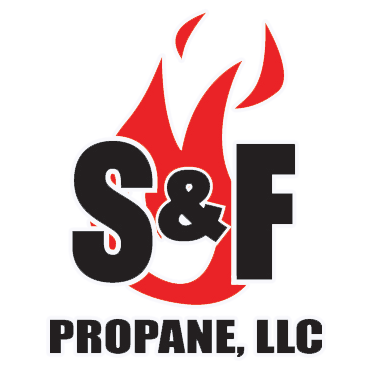 Come Get Your Fill DISCOVER RELIABLE PROPANE SERVICES IN RICHLAND, MI When you need propane for your home, office or recreational vehicle, S & F Propane provides the reliable propane services you’re searching for. Our propane company in Richland, MI makes sure you have what you need for your residential, commercial or agricultural property. Our knowledgeable staff is here to answer all your questions.